What Are The Terms of the Phil Ivey/Daniel Negreanu World Series of Poker Bracelet Bet? 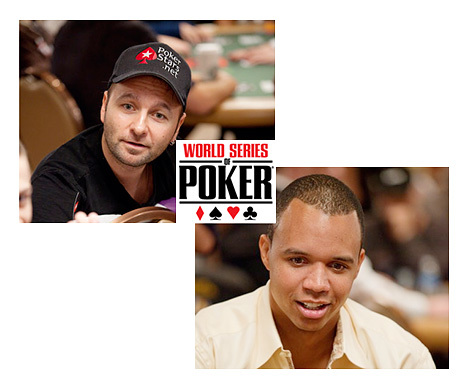 Q: What Are The Terms of the Phil Ivey/Daniel Negreanu World Series of Poker Bracelet Bet? If you don't think that Ivey or Negreanu will win a World Series of Poker bracelet this summer, you can bet on the "against". 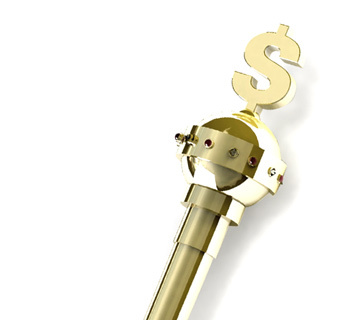 If neither man wins a WSOP bracelet this summer, you win your bet at even money. So, if you decide to bet $5,000 against either man winning a bracelet and Ivey/Negreanu get shut out, you will win $5,000 in profit. If either man wins a bracelet this summer, you lose your bet. Ivey and Negreanu are currently taking bets, with the minimum bet size $5,000 and the maximum bet size $1,000,000. There is no word as to how much action the two men are looking to book, but knowing Phil Ivey, I would guess that it's very substantial. This bet has created a tremendous amount of discussion online as to which side was the favourite. The initial consensus was that the Ivey/Negreanu side was a sizeable underdog, but that has seemingly changed over the past week as a couple of prominent players have come out and claimed that the Ivey/Negreanu side are actually the slight favourites.